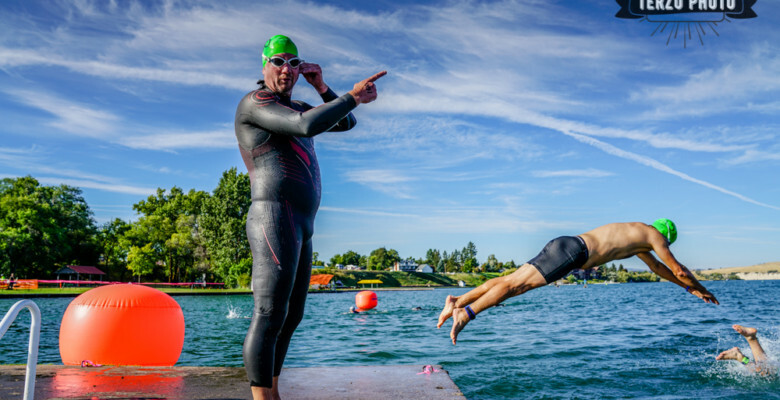 It is time to sign up for the 2017 Polson Triathlon. Online registration starts this Saturday, April 1. Use the link on the Home or Registration page to take advantage of the bargain $60 early bird price before May 15. Don’t miss the chance to be part of the biggest and best edition of this event as we celebrate our 6th birthday this August. This entry was posted in 2017 Updates, Polson Triathlon Updates. Bookmark the permalink.